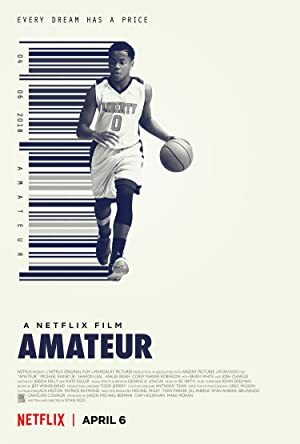 Amateur (2018) – What's New on Netflix Canada Today! A young basketball player struggles to fit in with his new team. After he’s recruited to an elite prep school, a 14-year-old basketball phenom is confronted by corruption and greed in amateur sports.